Russian symphonic metal act Dreamsense have recently launched a music video for “Slaying the Dreamer” — their cover of Nightwish song — introducing the listeners to their very world while working on a full-length release which is to be launched later this year. Singer George Ognev, guitarist Ilya Dykin, and bassist Tony Shabbat joined for an interview with Prog Sphere. You can read more about their vision for the band, covering Nightwish, the future release and plans below. Define the mission of Dreamsense. You have just launched a music video for a cover of Nightwish’s “Slaying the Dreamer.” What in particular has drawn you to cover this piece? George (vocals): An idea to record this cover came up quite a long time again. 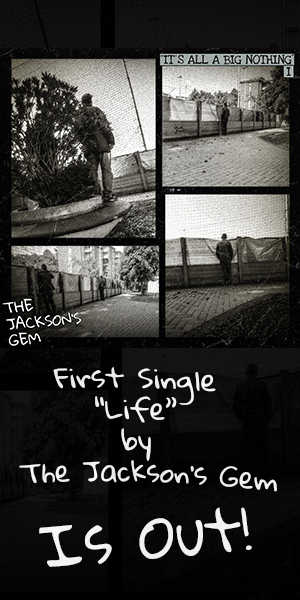 This song tells about uneasy life of a Dreamer in the modern world. This song is important for us, because it’s very close to our “nature”. As soon as the band was gathered we began to rehearse it – so the question of recording this cover was not particularly. But I can’t tell the same about a video! It was a very spontaneous decision. A week before the release we met and thought “hmmm…., it would be great to shoot a video for the Slaying the Dreamer, plus this would be our first video experience!” We very vaguely imagined how to shoot a clip, for example, how to set the light, how to do the editing and other nuances of video production – all that stuff was unknown for our team. For all of us it was very exciting and interesting. To be short: we were dreaming about releasing this particular song, a week before the release we realized that we also dreaming about shooting a video for it – and we turned both of these dreams into reality. After all, it is very important not only to dream, but also to do everything possible to make dreams come true. In a press release you mentioned that “Slaying the Dreamer” cover is sort of a prequel to your upcoming full-length album. What can you tell me about it? George (vocals): Yeah, right, it’s kind of a prequel. This song captures the spirit of our next release. It will be about the struggle: struggle with the past, with life’s difficulties, sometimes it is about the struggle with yourself. For now, I think, this is probably all what I can tell you about its lyrical component. Tony (bass): I can tell that it’s gonna be a great album. Songs and sound are both great, hope you’ll like it too. How far are you from completing the album? When can we expect to see it? George (vocals): We are at the stage of its active preparation. I don’t really want to set a specific date now. And all I can tell: soon we will lift the curtain. Tell me more about your creative process and your approach to recording the album. George (vocals): It’s quite chaotic. Sometimes one of us comes with an idea of a song, sometimes it’s just a melody or a guitar riff, or just obsessive lines which soon grow into the lyrics. Step by step all these small fragments turn into songs. Otherwise, I can’t call this – a process). Ilya (guitar): there’s nothing really special – sometimes you just mess around with the guitar and find out some interesting ideas, sometimes it’s just a melody that is born in your head. Tony (bass): And when all these fragments come together – we start working on our songs until we’re finally happy with the result. Beside Nightwish, which bands or artists influence your work? George (vocals): Lately I’ve been listening to a lot of academic music from different periods. From modern bands and artists I like: Fall Out Boy, Godsmack, Within Temptation, Adele… long to list all, but I hope you will understand. Oh, yes, of course the magical Florence + the Machine – very inspiring. Ilya (guitar): For me it’s: Carcass, Arch Enemy, Dethklok and Septicflesh. Tony (bass): Attila, Asking Alexandria, A Day To Remember, Seether, Killswitch Engage, personally Meg Myers, everything from Corey Taylor, Johnny Cash and Danny Worsnop. George (vocals): I’m very positive about it. For example, not everyone has an opportunity to record a live Symphony orchestra at the beginning of his career. But with the help of technology it is possible to approach its live sound. Thanks God there are a lot of libraries with orchestra samples to choose from. Ilya (guitar): As for me, technology has a huge impact on music. Nowadays it’s much easier and cheaper to record demos and actual music at home, so I find it really helpful. Tony (bass): It makes everything better and easier. When you can make a solid record by yourself with just audio interface, mic and guitar – I think it’s a blessing. George (vocals): Of course, I really hope that our music will inspire, please, or perhaps make listener think. 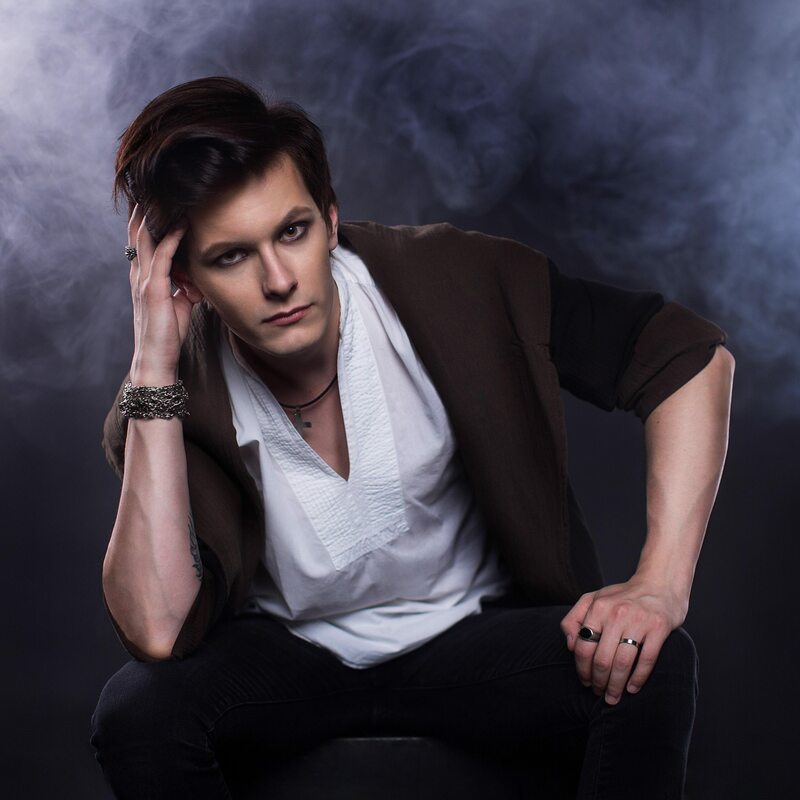 Ilya (guitar): Our plans are quite simple for the band: finally to release a debut album and share our music with listeners, to make some live shows and to progress as music writers and as performers. George (voacls): To please and surprise our listeners. To do what we love most: to write and play music. And one day, to play a sold-out show at Wembley Stadium. Although Wembley is still a dream, but after all, making a video was also just a dream. 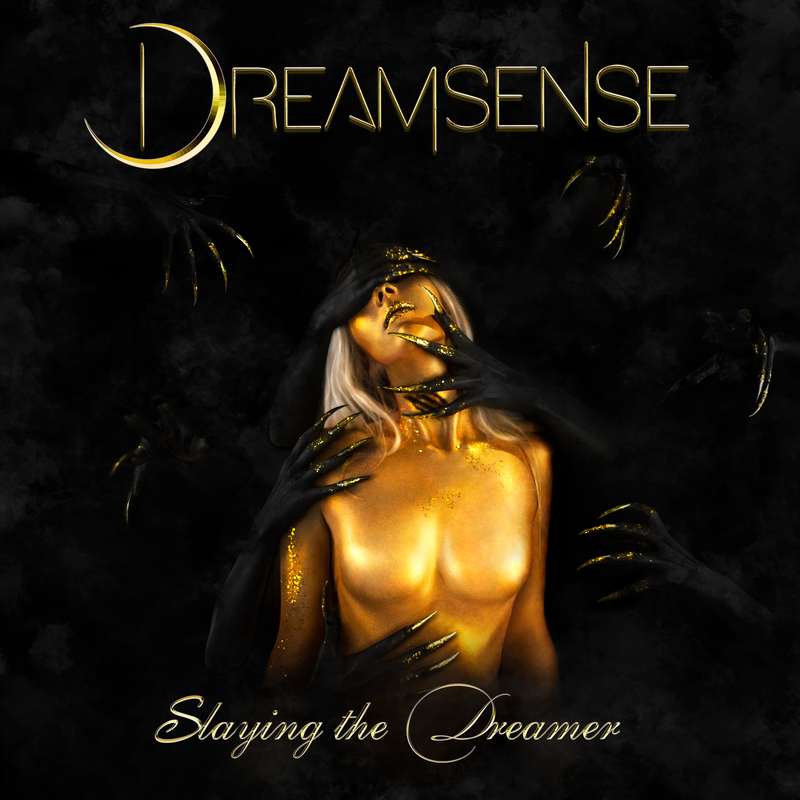 “Slaying the Dreamer” by Dreamsense is available now from iTunes. For more information about Dreamsense follow them on Facebook.